Welcoming Jenna Coleman to Chicago TARDIS! Yesterday, we shared an exciting guest announcement with all of you. Jenna Coleman aka, 11th and 12th Doctor companion Clara Oswald, will be joining us for Chicago TARDIS! Special ticket packages for Jenna as well as a dual photo op with Pearl Mackie will go on sale within the next few days. We are very close to wrapping up our guest list with only a few announcements to go. Autograph and photograph tickets (as well as a schedule and price list) will go up almost immediately after our final announcement. 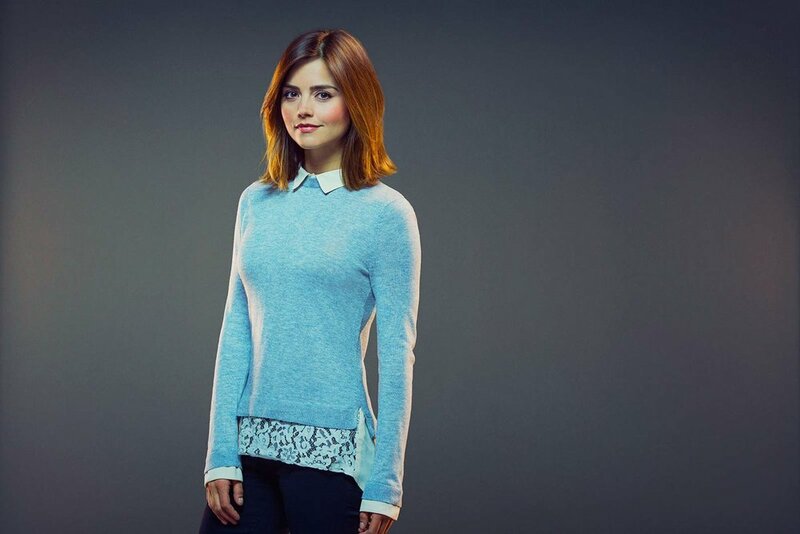 Jenna Coleman ticket packages on sale! Pearl Mackie special ticket packages going on sale!